Textiles from Cambodia, garments from Bangladesh, and cotton from India share at least one thing in common: they’ve all been cited by the U.S. Department of Labor for employing child or forced labor. 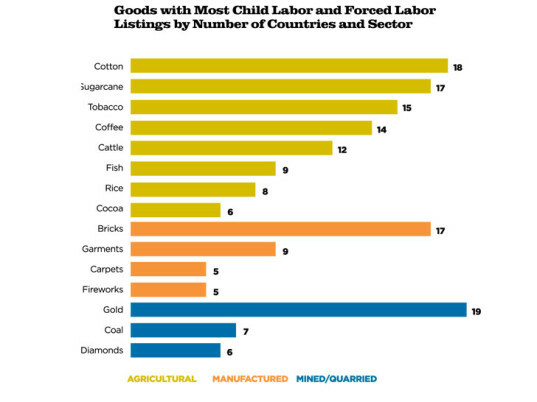 As the latest inductees in the updated List of Goods Produced by Child Labor or Forced Labor, now in its sixth edition, the items share a dubious honor with a total of 136 goods across 74 countries. Bangladesh was already on the list for jute textiles, leather and footwear, while India previously made the cut for carpets, embellished textiles, and silk. Other fashion-related offenders include shoes from Brazil, gold from Ecuador, and diamonds from Liberia. In terms of human abuses, however, cotton, as an industry, eclipses every other agricultural and manufacturing sector in the world. At least 18 countries, including Uzbekistan, are known to employ child or forced labor—or both—to produce cotton, according to the report. The purpose of the list, which is mandated by the Trafficking Victims Protection Reauthorization Act of 2005, is to spur both individual and collective action. 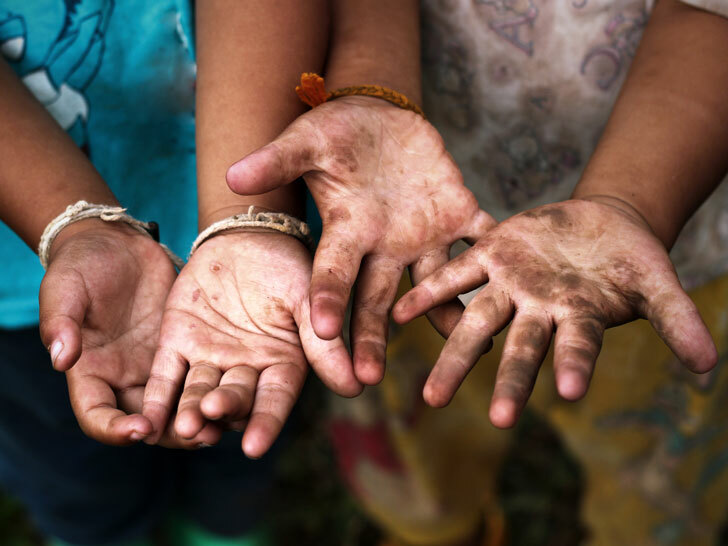 For the Bureau of International Labor Affairs, it’s an opportunity to involve international governments in a discussion of child and forced labor. For companies, it’s a resource for carrying out risk assessments and due diligence on their supply chains. For advocacy groups, it’s an instrument for working on behalf of victims of child or forced labor. Equally important, the list provides a starting point for consumers to engage with the companies from which they purchase products. U.S. regulations also require a second, similar but separate list to prevent federal agencies from procuring goods made with objectionable labor. Marcia Eugenio, director of the department’s Office of Child Labor, Forced Labor and Human Trafficking, says both lists strive to be comprehensive yet fair. Since the office included only goods for which it can document, however, it’s likely that the actual number of cases is higher, she adds.